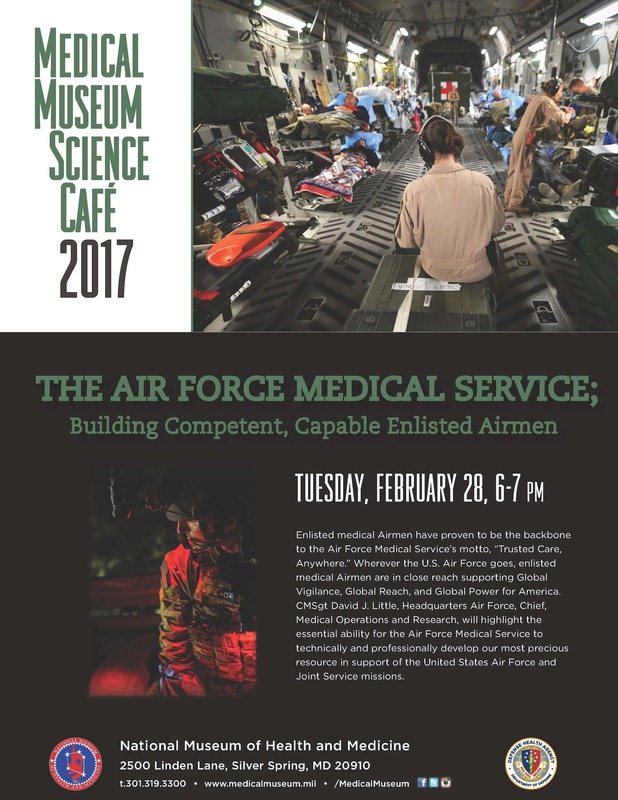 Enlisted medical Aircrew prove the Air Force Medical Service's motto, "Trusted Care, Anywhere." Where the U.S. Air Force goes, competent, capable enlisted medical Aircrew provide essential services. Learn how.